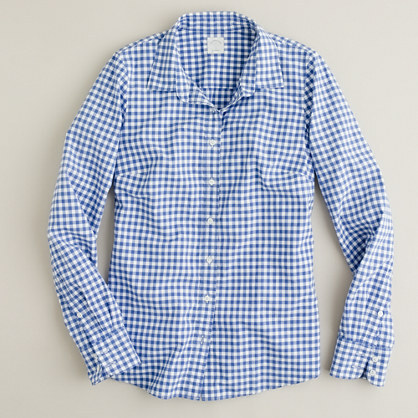 blue gingham कमीज, शर्ट. . Wallpaper and background images in the polyvore clippingg♥ club.